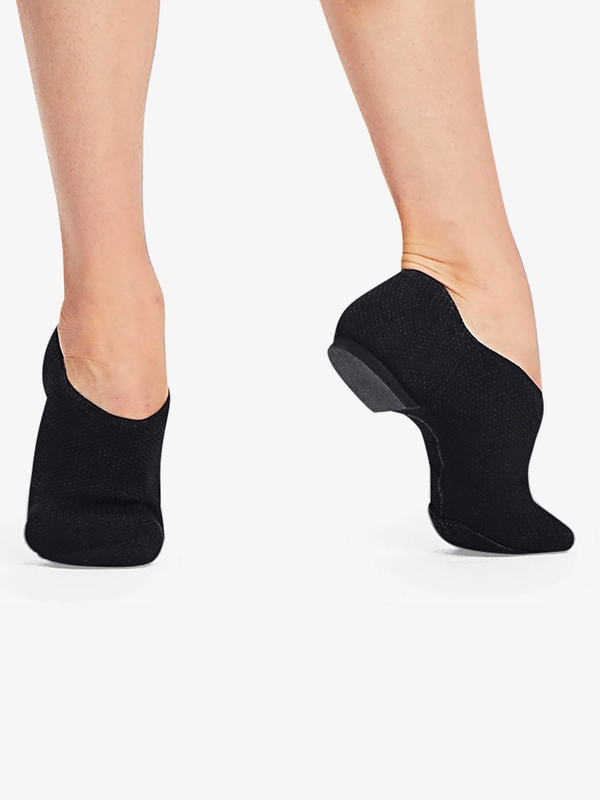 Jazz Shoes, Capezio, Pure Knit CG31W, $46.00, from VEdance, the very best in ballroom and Latin dance shoes and dancewear. This flexible jazz shoe is made of durable, textured mesh that forms to the foot so dancers can move across the floor with ease. Exterior sole is suede with foam heel.